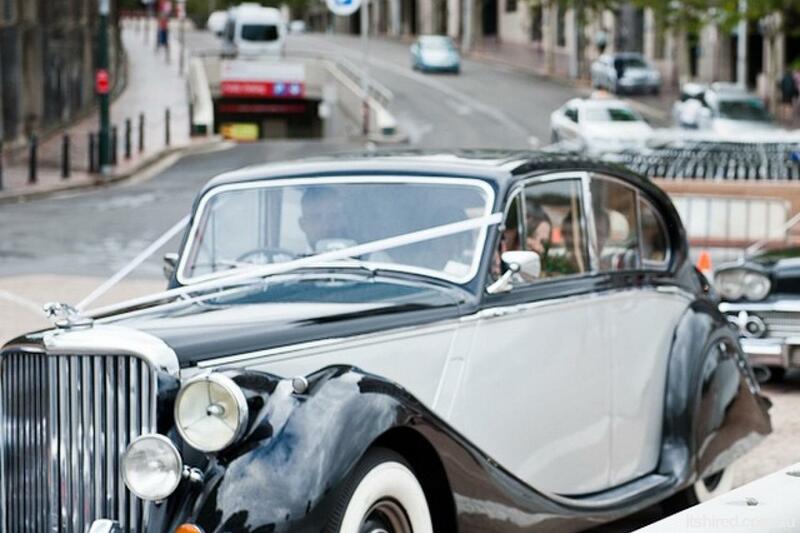 JAGUAR .... Grace .. Space .. Pace was one of the best known advertising slogans used to describe the qualities of the Jaguar motor vehicle in the 1950's. 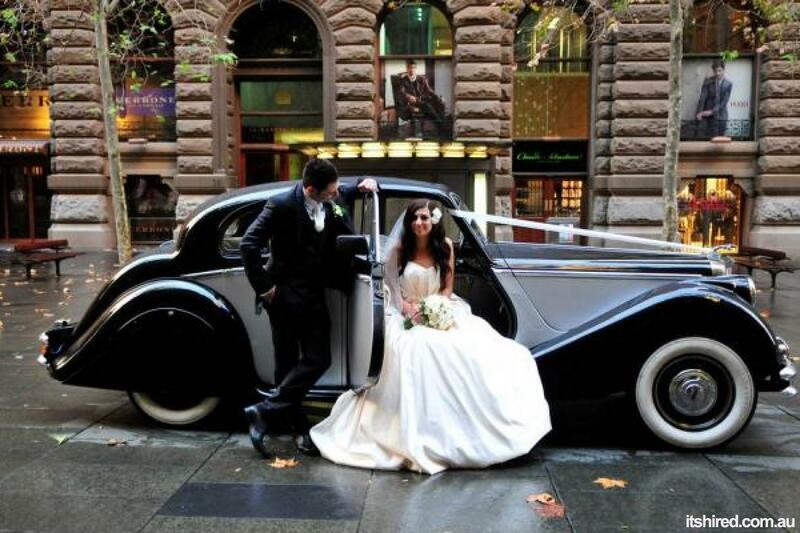 To fully appreciate these beautifully crafted motor vehicles with their elegant curved lines, leather interior, walnut burr trim, grill and chrome work we invite you to come and view them in our showroom. 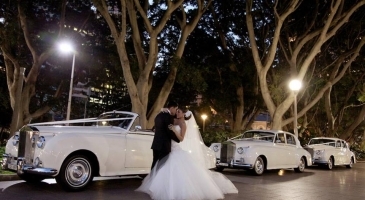 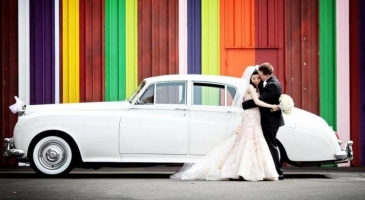 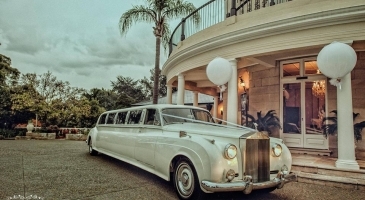 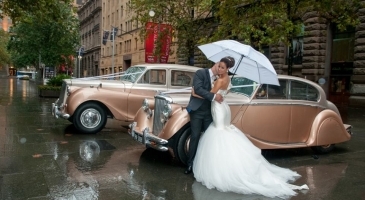 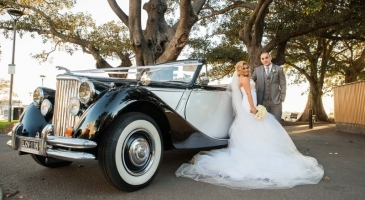 Broadway Limousines will have the classic wedding car you desire for your special day.